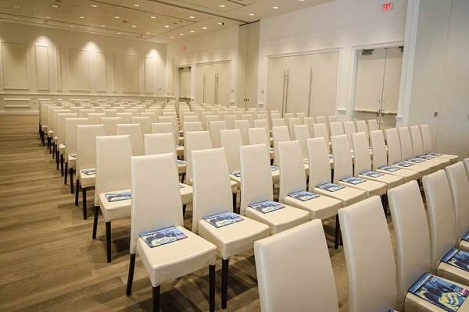 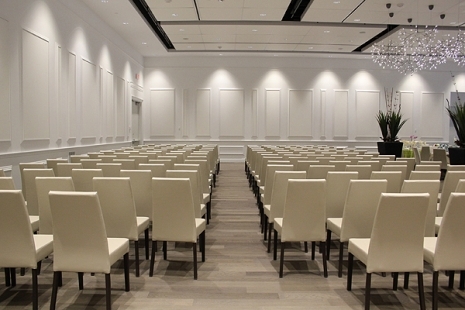 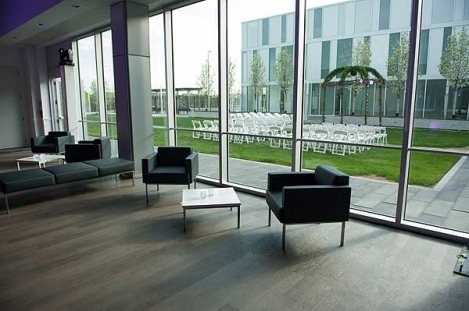 Beautiful, new contemporary Conference and Celebration Centre conveniently located in the Joseph & Wolf Lebovic Jewish Community Campus in the heart of Vaughan. 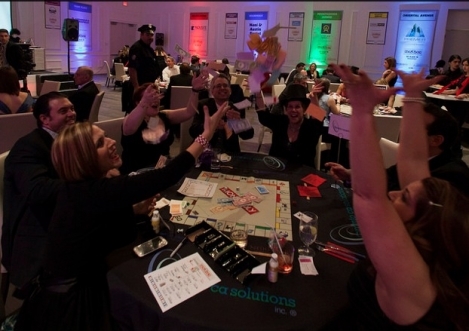 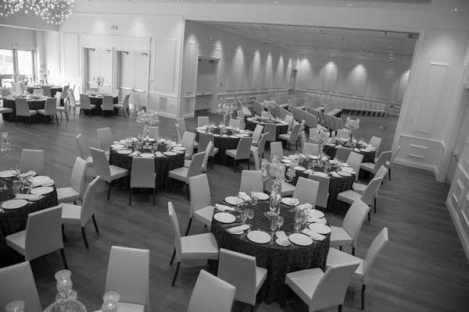 The perfect space for your next meeting, fundraiser, holiday party, team building event, simcha, family gathering etc. 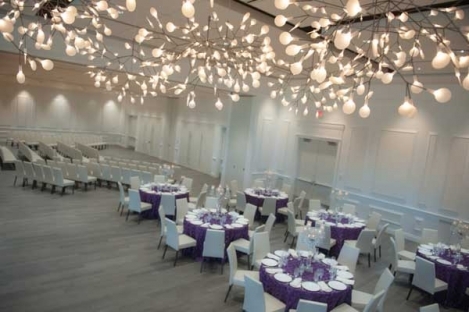 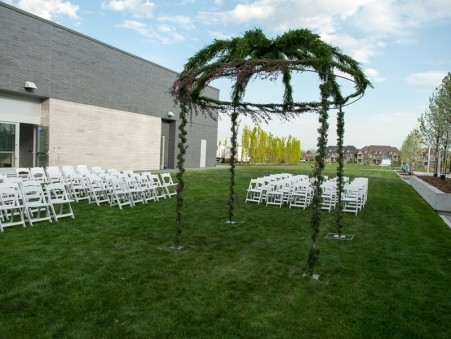 Our experienced event planners are always happy to assist you with the details of planning your unique celebration.